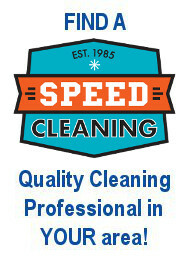 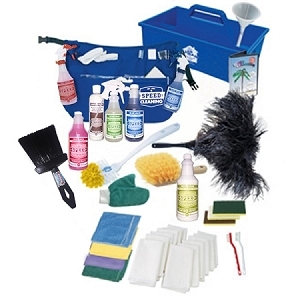 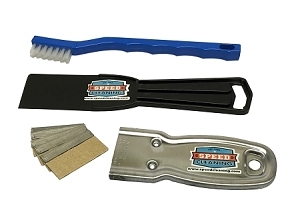 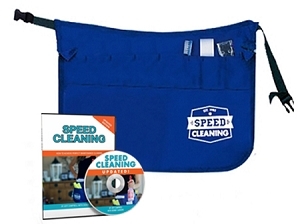 The Deluxe Speed Cleaning Kit, will not be released without signature upon arrival. 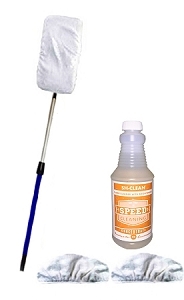 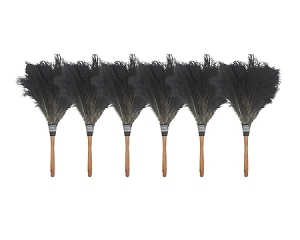 Housecleaning relief for you! 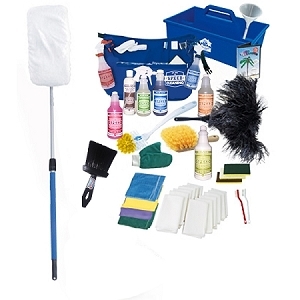 Provides the most possibilities for moving on to more enjoyable activities in the minimum amount of time with the maximum amount of savings. 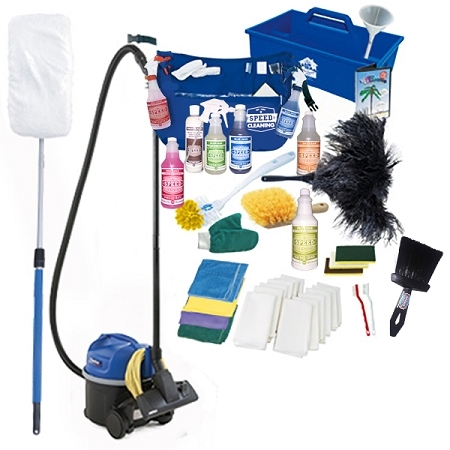 510 PERCS will be rewarded to you when you buy this item.